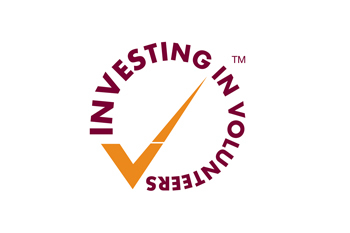 Paddock Community Trust is proud to announce our success in achieving the Investing Volunteers Quality Award which recognises good practice in volunteer management. Investing in Volunteers aims to improve the quality of the volunteering experience for all volunteers and for organisations to acknowledge the enormous contribution made by volunteers. Paddock Community Trust, established in 2001, delivers an extensive range of community services, specialising in adult learning, training and employment support throughout the Kirklees district. The Trust manages Paddock Village Hall, a very active community venue in Huddersfield, following freehold asset transfer of the building from Kirklees Council in 2015.